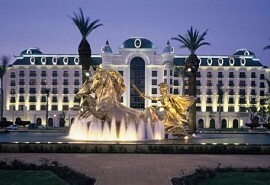 This itinerary combines adventure with luxury and is great for honeymooners. 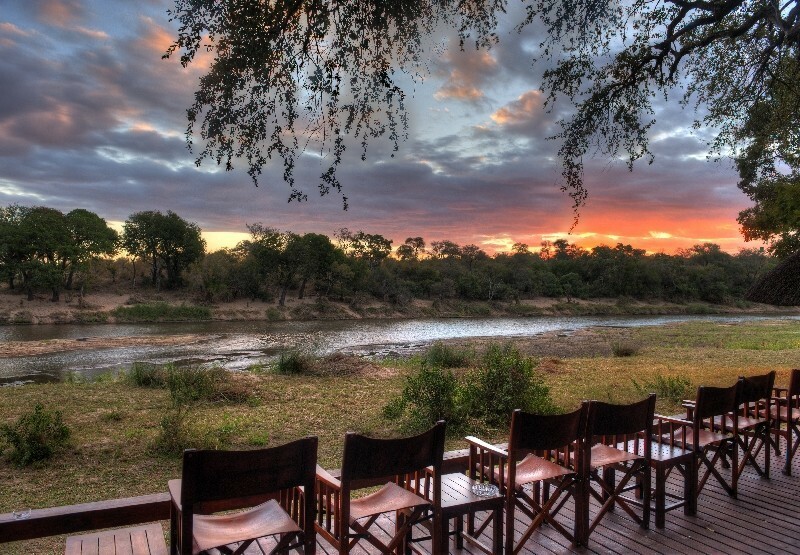 Spot the Big Five, watch the African sunset and soak up the tranquil atmosphere of the bush. If you enjoy adrenalin activities then try white water rafting or even micro-lighting over the Falls! Enjoy 3 nights of luxury on the banks of the Zambezi River on the Zambian side of the Victoria Falls. Upon arrival at Livingstone airport, guests will be met by a representative and be road transferred to The Royal Livingstone for 3 nights. Enjoy adventure activities such as canoeing, white-water rafting, elephant trails and lion encounters. You are also a short walk to the majestic Victoria Falls. The Royal Livingstone offers five star luxury in the heart of the Mosi-Oa-Tunya National Park with the thundering Victoria Falls in the distance. 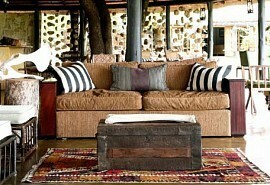 Guests are ideally located on the banks of the Zambezi River. Wake up and hear the Falls in the distance. 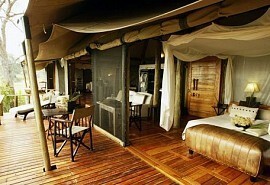 Pure luxury on the banks of the mighty Zambezi. 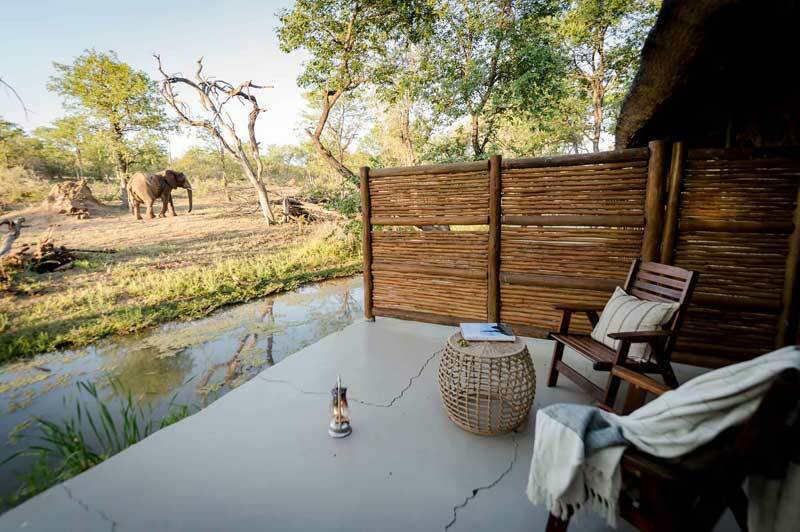 Transfer back to Livingstone Airport and take a connecting flight to Kasaka River Lodge in the Lower Zambezi region, where you'll make your way to Kasaka River Lodge. 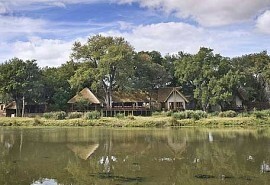 Kasaka River Lodge offers a magnificent setting on the banks of the Zambezi River. This is a unique area as it's the only part of the Zambezi where there are national parks on both sides of the river. Elephants and hippos are almost always within sight. 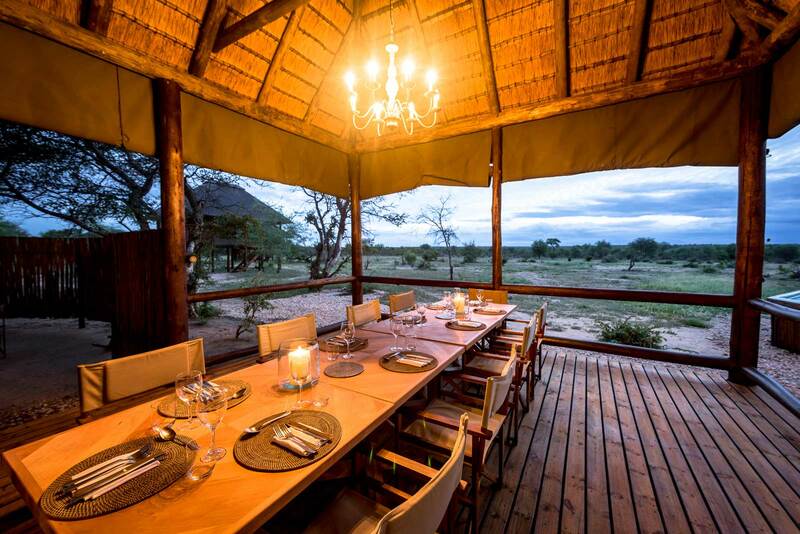 Activities include game drives, sunset cruises, a leisurely canoe safari; a river safari navigating the islands and main channels of the mighty Zambezi; or the thrill of a walking safari. 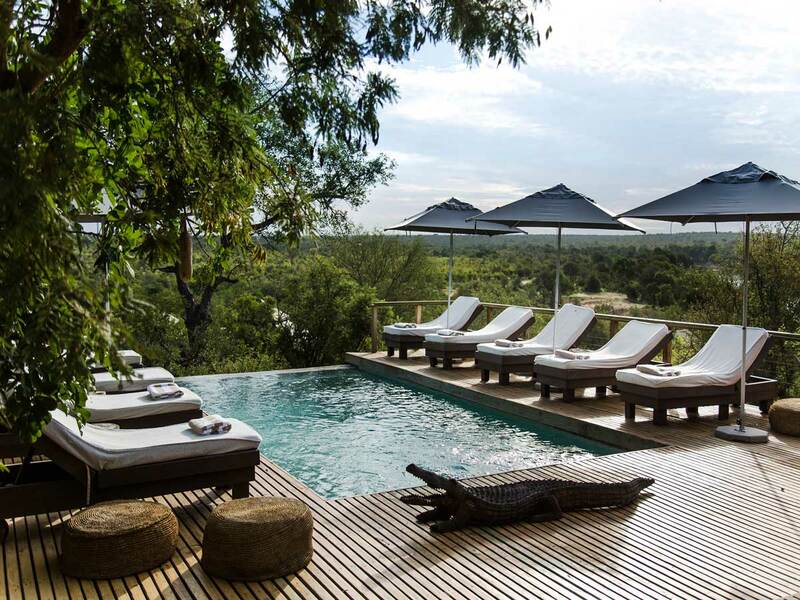 The Kasaka River Lodge is a 22 bed luxury tented camp located in a secluded spot in the bush amongst lush gardens. The chalets are stylish and fitted with luxurious finishings. The Zimbabwean World Heritage Site, Mana Pools Reserve, is situated on the opposite bank of the river and is a haven for wildlife. 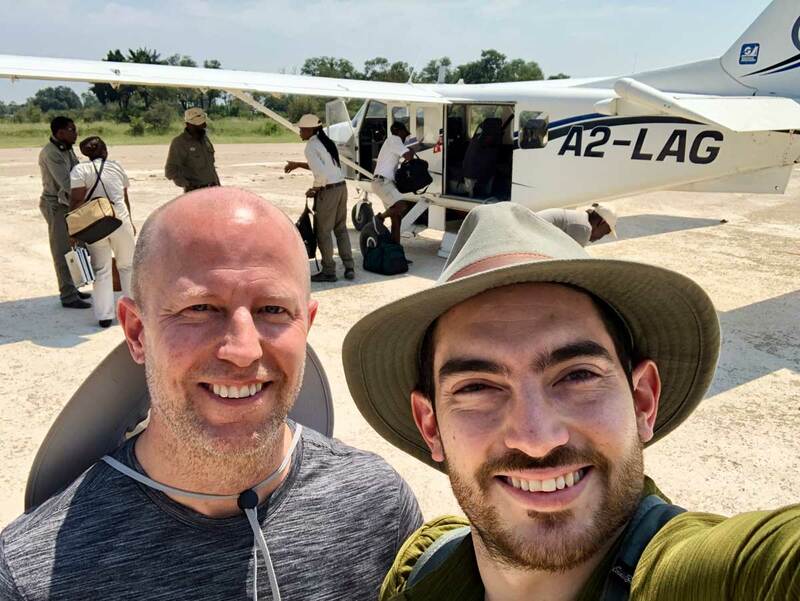 Take the connecting flight from Kasaka River Lodge back to Lusaka and board your outbound flight home.